How Do Closet Butler Closets Hold Up After 5 Years? 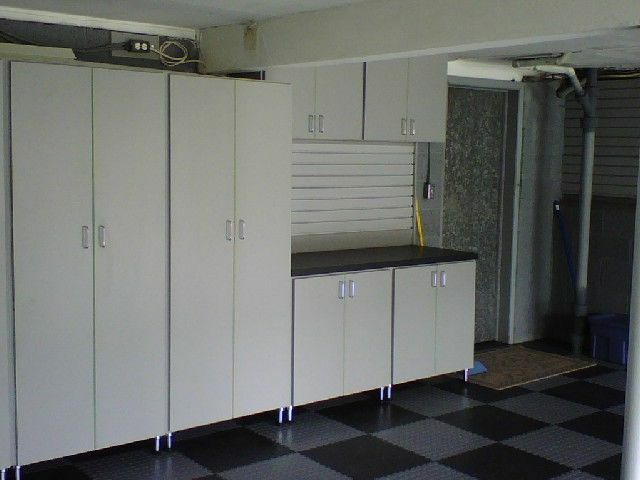 Garage Tiles: Good or Bad Investment? 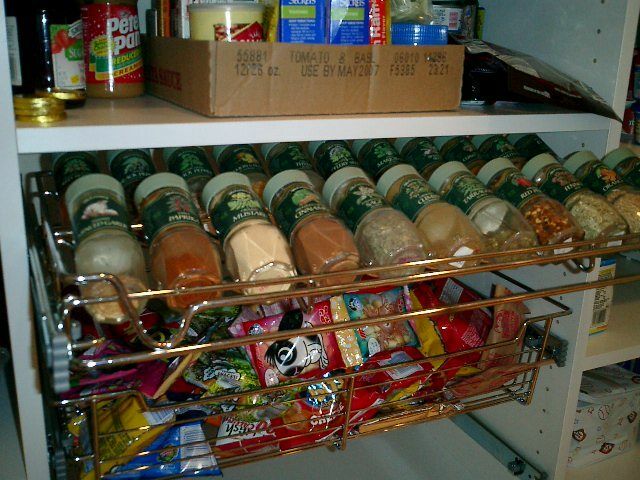 Rethinking Pantry Organization: Beautiful or Functional?